Reliable quality and good credit standing are our principles, which will help us at a top-ranking position. 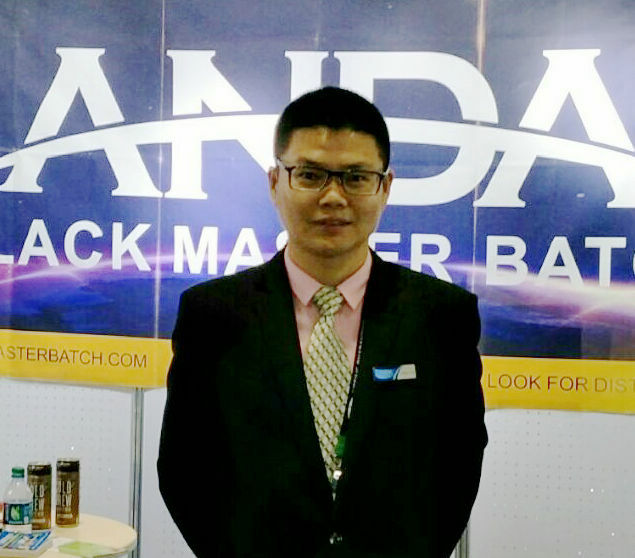 Adhering to the tenet of "quality first, customer supreme" for Plastic Pigment Masterbatch , Plastic Pipe Black Masterbatch , plastic masterbatch , We cordially welcome buyers from at home and abroad to hitch us and cooperate with us to get pleasure from a much better upcoming. "Our well-equipped facilities and superb good quality control throughout all stages of manufacturing enables us to guarantee total buyer gratification for Plastic Pigment Masterbatch , Plastic Pipe Black Masterbatch , plastic masterbatch , We pay high attention to customer service and cherish every customer. We have maintained a strong reputation in the industry for many years. We are honest and work on building a long-term relationship with our customers.